Accessories such as filters and dryers have an essential role to play in optimising the quality of compressed air. This is because they remove contaminants such as dust, oil and other liquids that could negatively affect end products or processes and impact profitability. 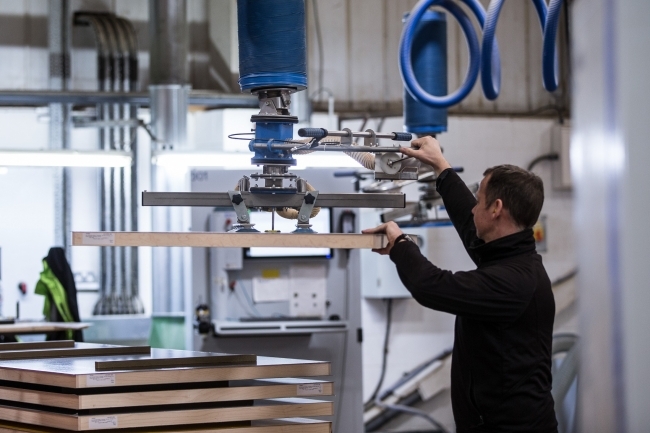 They’re also important from an economic point of view, with air treatment equipment typically accounting for 35 per cent of a company’s capital spend on an entire compressed air system, and the remaining 65 per cent going to the cost of compressors themselves. 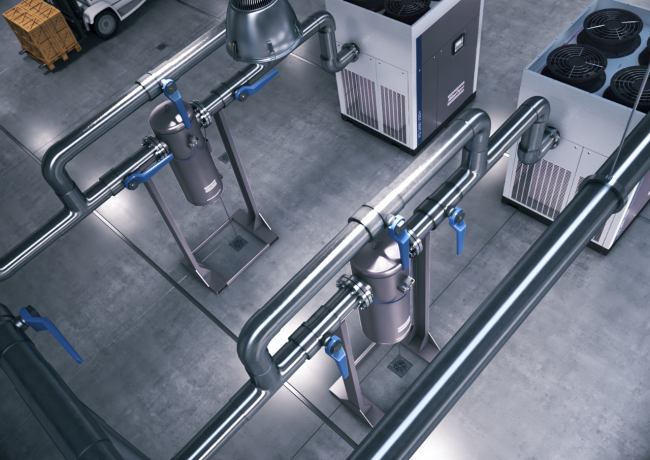 Andy Lill from Atlas Copco looks at why it’s vital to choose the right type of air treatment equipment that will enhance a compressed air system and reduce total cost of ownership. Now, let’s take a look at some common misconceptions and recommended tips surrounding compressed air quality and treatment. Firstly, although the majority of industrial sites are right to select a refrigerant dryer to remove moisture from compressed air there are some important exceptions. For instance, if pipework and air receivers are exposed to temperatures below 3 deg C, liquid moisture may still be present in the air supply when using a refrigerant dryer. This presents potential problems in the winter months when liquid moisture in compressed air pipework can be prone to freezing. If this is a possibility then a desiccant dryer should be selected, as this type of dryer is not affected by cooler ambient temperatures. Another myth is that it’s ok to try and save costs by dropping a system’s air pressure. For example, if a system is designed to operate at 100 psi and the user turns it down to 90 psi to reduce energy consumption. Unfortunately, this can have a negative effect on air quality, especially if the air treatment equipment has been sized to handle a higher pressure level. Reducing the pressure level could mean the dryer or filters are now too small and prone to becoming overflowed, leading to them not being able to remove moisture and contaminants effectively.